1916 Burrell 7nhp Road Locomotive - Lord kitchener. 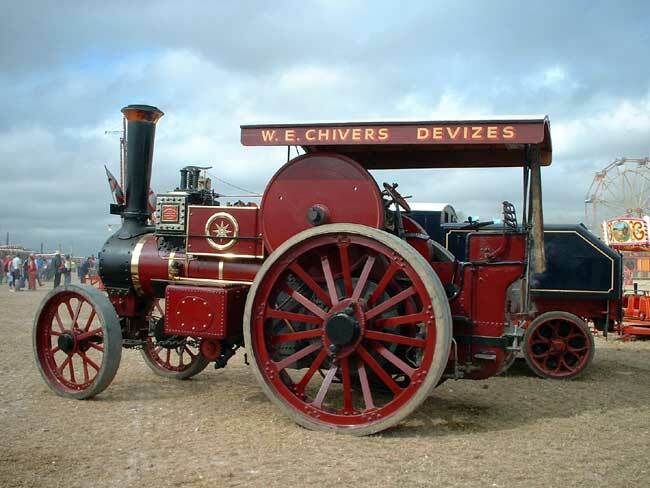 This fine heavy haulage locomotive was built for W E Chivers of Devizes. It also, in 1918, served during World War I. Owned by the Saunders family.